Premium subscription by Coface credit risk insurance in the Baltic states last year rose by 20% to EUR 5.446 mln, the company informed LETA. 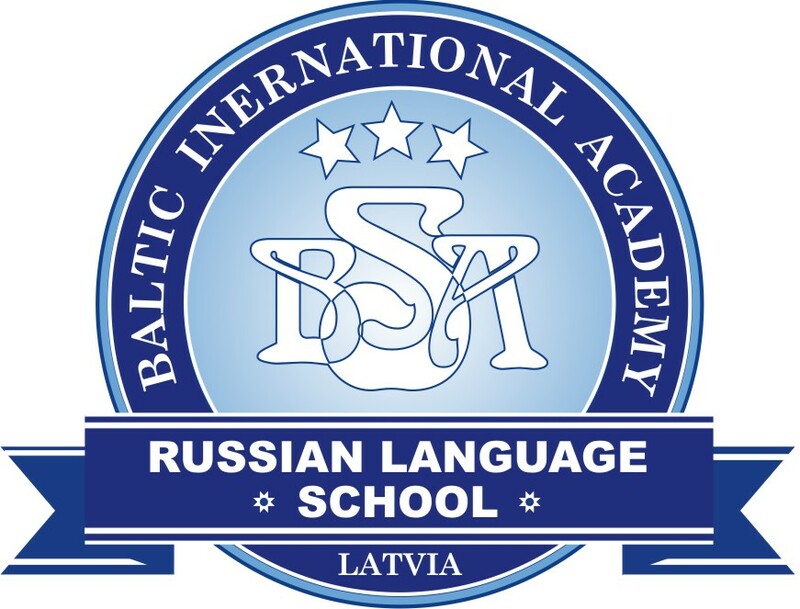 The claims paid in the Baltic states amounted to EUR 2.484 mln. Last year Coface subscribed 229 insurance agreements in the Baltic states, growing 10% from 2017. According to Coface, the main export destinations for the Baltic states last year were Germany, Latvia and Estonia, while the biggest increase were for exports to Finland (44%) and Switzerland (27%). 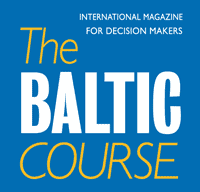 The insurance sectors that saw the biggest rise in the Baltic region included transport sector, chemical industry, timber and furniture production.